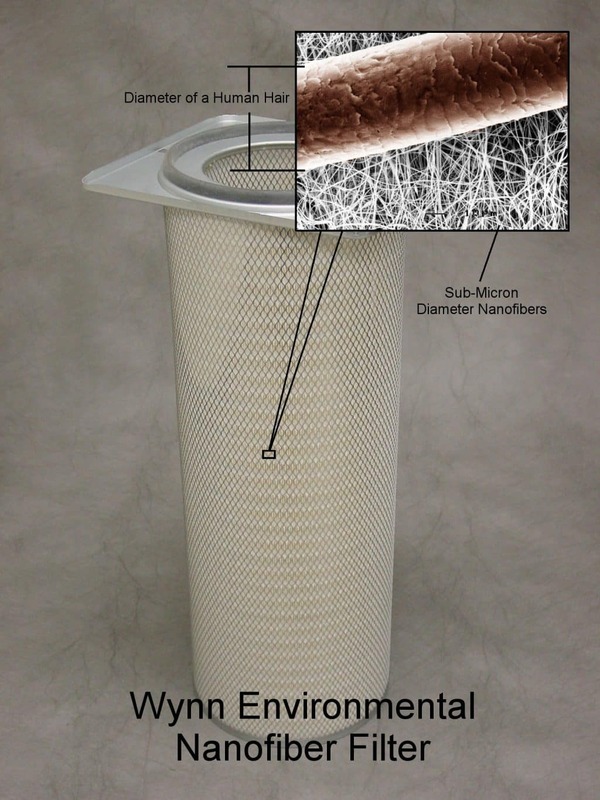 Wynn Environmental is now offering our replacement cartridges in the Advanced Nanofiber laminate which carries the MERV 15 efficiency rating. These are the most efficient Dust Collection filters on the market today. 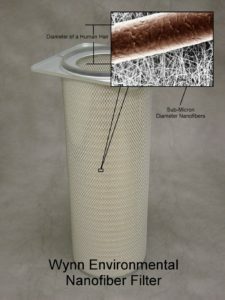 -Best available filtration efficiency on sub-micron particles. Our new Advanced Nanofiber Cartridges are guaranteed to filter more efficiently, last longer, and run a lower pressure drop than the competition….and in many cases our Filter Cartridges are less expensive! Please allow us to provide a quotation for your next set of filters, or see our Torit price sheet for up to date pricing on our most popular items.